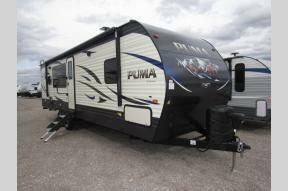 Popular Mid-Bunk Model - We pay MORE for your Trade-In! 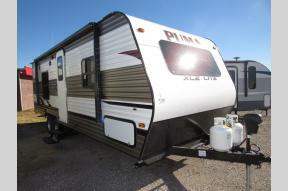 Bargain Priced Mid-Bunk w/ 4 Point Auto Leveling System! 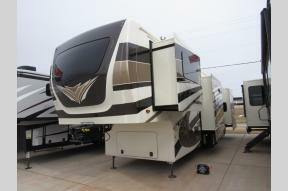 Reduced "Out the Door" Price on this Mid-Bunk Model w/ Auto Leveling! Special Purchase of 2018 Models - This one has Auto - Leveling! 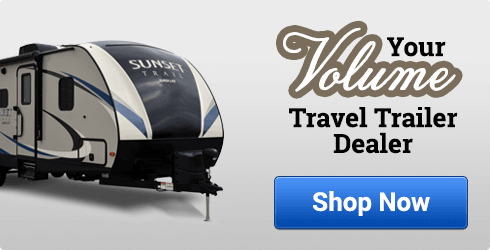 2018 Model Bargain Priced & we Want Your Trade-In! Top Dollar Paid For Your Nice Trade! Top Dollar For Your Nice Trade! Big Savings & Top Dollar Paid For Your Nice Trade! 100" Wide Body Design - Front Living Room! We WANT your Trade-In! 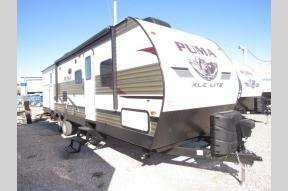 Conventional Fifthwheel with a GARAGE! Fantastic Front Living Arrangement - Let us Quote Your Trade In Today! 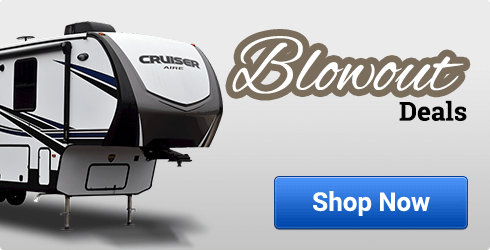 Special Purchase - We Save & YOU Save! Low Price - NO FEES - We Want Your Nice Clean Trade-In! 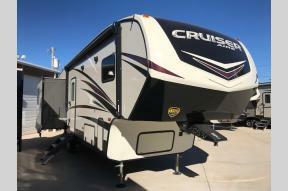 2019 Model - Reduced Price! You'll love this floorplan and you'll love this Price! 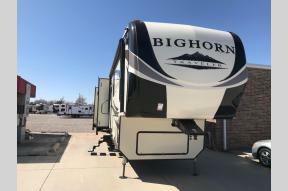 Closeout Pricing on this 2019 Model! Sleeps 6 - As low as 139 a Month! Greatly Reduced - Zero Down Available! Fall Closeout Priced! So much trailer for this price! 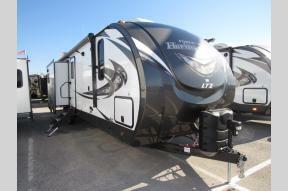 Greatly Reduced w/ Zero Down Financing Available! Hurry if you want this one! Won't last long at this incredible price! Don't miss these bargain Amerilite's! Don't wait! Only 3 left at this incredible price! So Much Trailer for This Price! These will disappear quickly at these reduced prices! 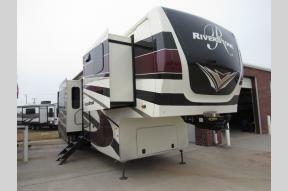 Reduced Price on this model that sleeps 10! 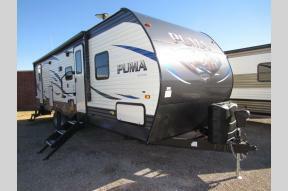 Bunk Model with Private Master Bedroom! 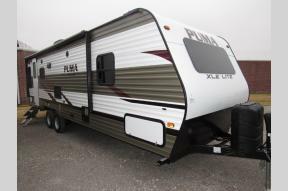 Half Ton Towable Bunk Model w/ Outside Kitchen! Light Towing - Great Couples Trailer! 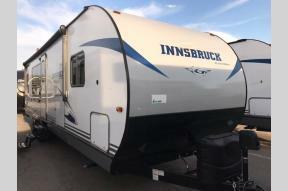 Lotta Trailer for this price! 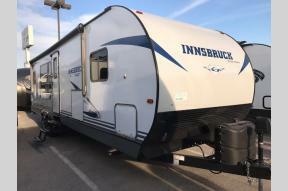 New Arrival - Camp this Weekend! 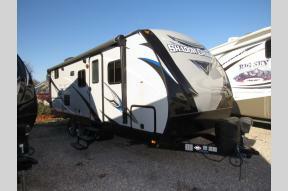 30' with Super Slide - Sleeps 10! We Want Your Nice Clean Trade-In! Just Arrived & Bargain Priced - We Will Pay MORE for Your Nice Clean Trade! 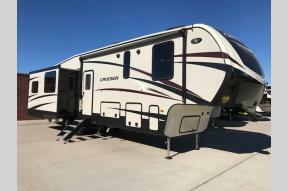 Welcome to Oklahoma RV Center in Moore, OK. We are your low price RV dealer in Oklahoma, and home of the Real Honest Deal. 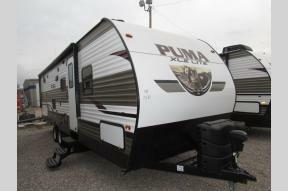 That means you will not find a better deal on new RVs for sale in Oklahoma or used RVs when compared to other dealers. 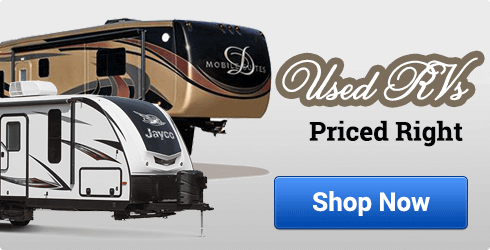 We offer the best prices and a large selection of Travel Trailers, Teardrop Trailers, Fifth Wheels, and Toy Haulers in Oklahoma. 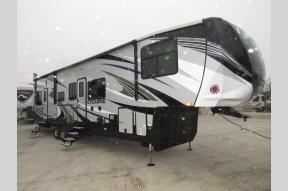 We are committed to providing families with an exceptional buying experience and exceptional variety of high quality RVs. 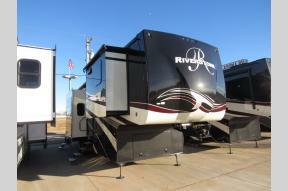 Being a full service RV Dealer, we also provide you with an exceptional RV service department. Our service department is a top notch quality repair facility where no job is too big or small. We will make sure we get you back on the road as quickly as possible and that your repair job is done right the first time. 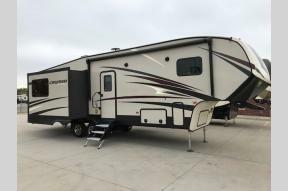 Our friendly staff is here to help you every step of the way, whether you are looking for the first time or you have been an RV'er for many years. 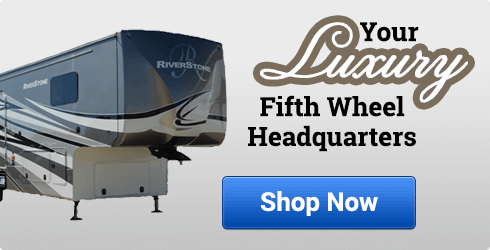 If you have any questions or you need help finding the perfect RV for you and your family, please Contact Us at your top local RV dealer in Oklahoma.